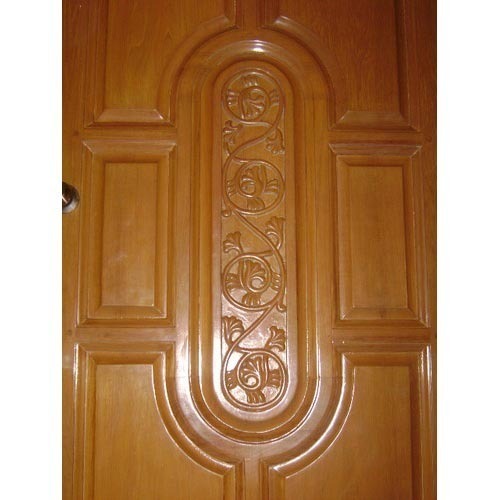 Being a leader in the industry, we are engaged in offering a qualitative range of Decorative Door to our clients. Incepted in the year 2014 at Udaipur (Rajasthan, India), We “Nirmit Enterprises” are a Sole Proprietorship company known for the trading of high-quality array of Wooden Plywood, Wooden Door, Wooden MDF, Wooden Product, Modular Kitchen, etc. Offered assortment is highly acclaimed for its high durability, optimum strength and termite resistance features. Under the direction of “Mr. Vaibhav Jain” (Owner), we have gained an alleged name in the industry.